Tony and Corinne Harding operate a small sheep dairy. They milk their own sheep and make cheese with their awesome milk. Their mission … “Paddock to plate – from Ewe to you” including sheep’s milk Fetta, whole milk Ricotta and white mould cheese. 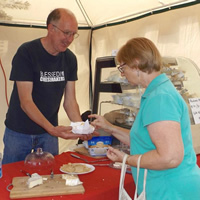 In 2010 Tony and Corinne bought a patch and commenced their journey … learning about fencing, weed management and paddock care, fitting out a dairy and making a cheese room, milking regulations and honing their cheese making skills. They also commenced building up a milking herd using Poll Dorset and East Fresian Ewe bought locally and learnt about sheep, lambing and lamb care. 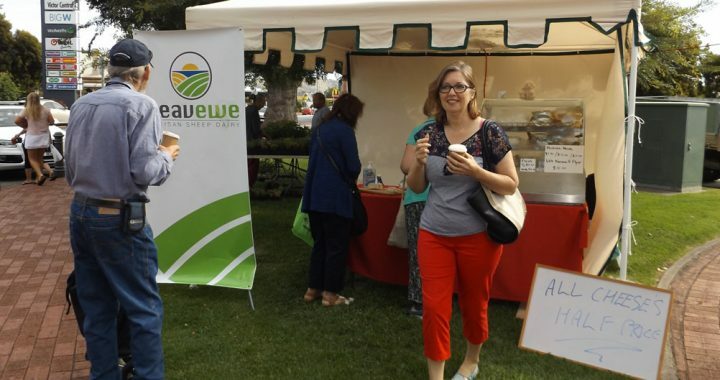 2015 saw Seavewe going into commercial production with Sheep milk Feta and Camembert style. 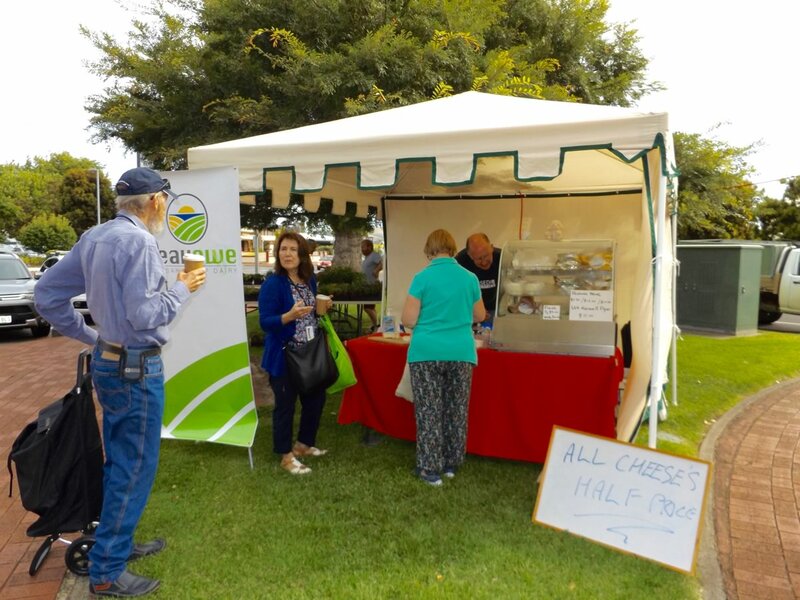 By 2017 they were selling at Adelaide Hills Farmers Markets , via a few shops on Fleurieu Peninsular, from farm and now the Victor Harbor Farmers Market as well. Find their stall fortnightly on Saturday mornings from 8am – 12.30pm.